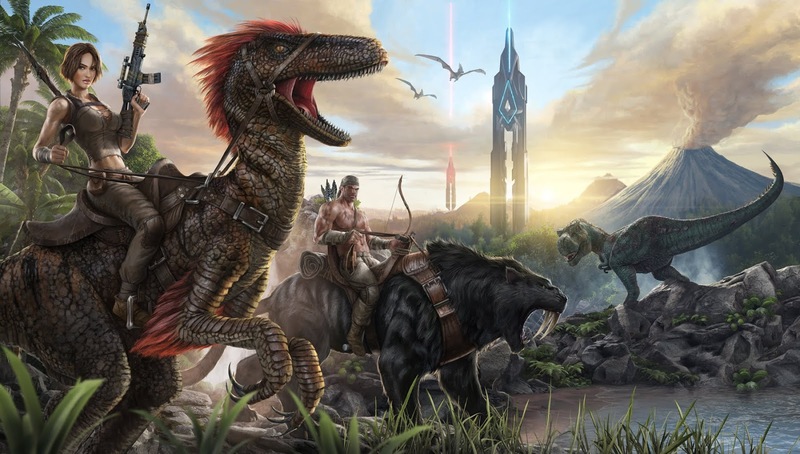 ARK Survival Evolved showed off three new trailers during the PC Gaming Show. First up is a new trailer for Primitive+, which adds more than 100 custom objects and weapons to the standard Primitive servers. The Primal Survival trailer is a brand new mod coming to Ark. It allows players to take control of creatures including wolves, bears, and even Tyrannosaurus Rex. Players will be able to communicate with other players belonging to their same species, and even mate with other creatures. Finally is a brand new trailer showing off the Titanosaur, the largest creature in Ark which makes Bronto's look like babies.